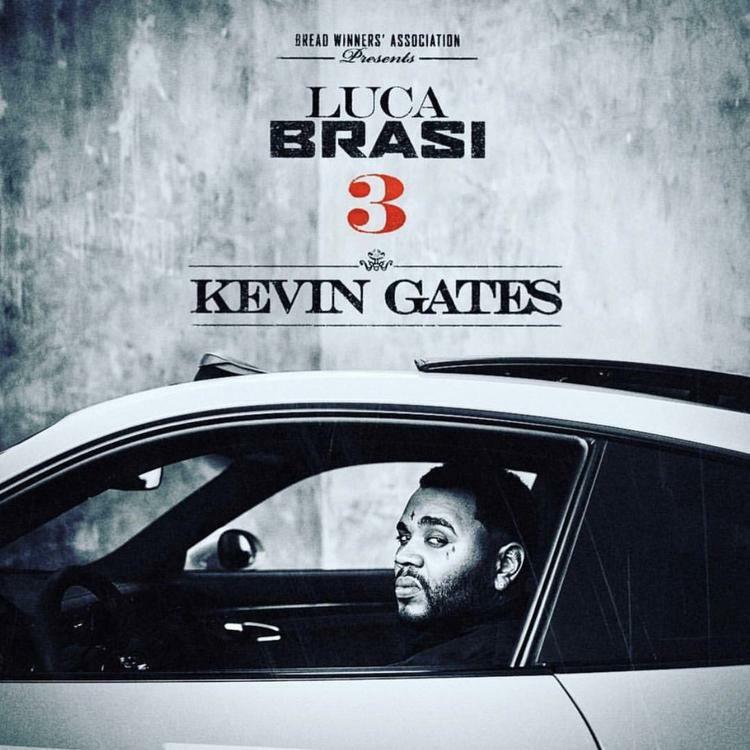 Home>New Songs>Kevin Gates Songs> Kevin Gates' "Shakin Back" Stands For "Vengeance Before Dishonor"
Pre-sale numbers for the Luca Brasi 3 Tour were a good indication of the buzz permeating Kevin Gates' new release. The expectation arose out of his inactivity, or non-compliance to the state legislature. Those who stuck with by him for the wait time were rewarded with 18 songs underlined by Kev's single-minded focus (on personal growth), one of the standouts being "Shakin Back," a song he dedicates to the prison staff that did him wrong while he was jailed in East Moline, Illinois. Luckily for them, they were spared the disrepute of hearing their name called on the record. "Shakin Back" is slightly different than other records celebrating a rappers return from prison. In lieu of visiting an IHOP on his way back home, Kev digs deeper into this sense of paranoia that festered because some of his presumed friends failed to keep in touch. He anticipates a "bait-switch" welcome home party-turned-ambush, carried out by those presumed friends. If anything, "Shakin Back" is the unconscious deliberation of his internal validation system, the one he adopted in order to survive prison life. "Shakin Back" to civilian life is no small order, according to Luca Brasi the 3rd. They say they got a cake bait and they waiting on me. SONGS Kevin Gates' "Shakin Back" Stands For "Vengeance Before Dishonor"